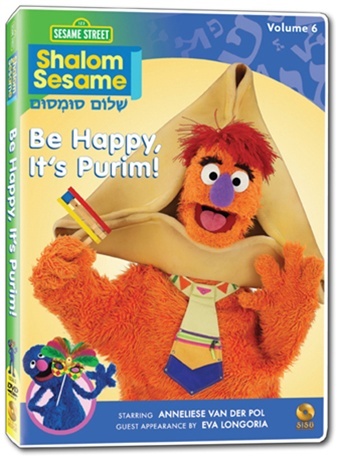 Everyone's dressing up for Purim, so get out your groggers and join the fun! Avigail is inspired by the story of Esther. Moishe Oofnik is his usual grouchy self...but who is that mysterious masked singer at the Purim Spiel?